Once in a while, you get a piece of technology that blows your mind. For me, that piece of tech is the Hooke Verse headphones by Hooke Audio. When I first saw the Hooke Verse, I instantly thought that it was just another company making Bluetooth headphones. But upon further inspection, I realized it was something more. When you look closely, you’ll realize that these headphones are built with a pair of binaural microphones which gives you the ability to record 3D audio. Born from a Kickstarter campaign, Hooke audio is one of the first of its kind. The concept of recording 3D audio isn’t new, but to do so meant that you needed expensive bulky equipment. The Hooke Verse does away with that idea and brings you a lightweight, comfortable piece of equipment that gives you the freedom and flexibility to record audio the way you truly hear it. 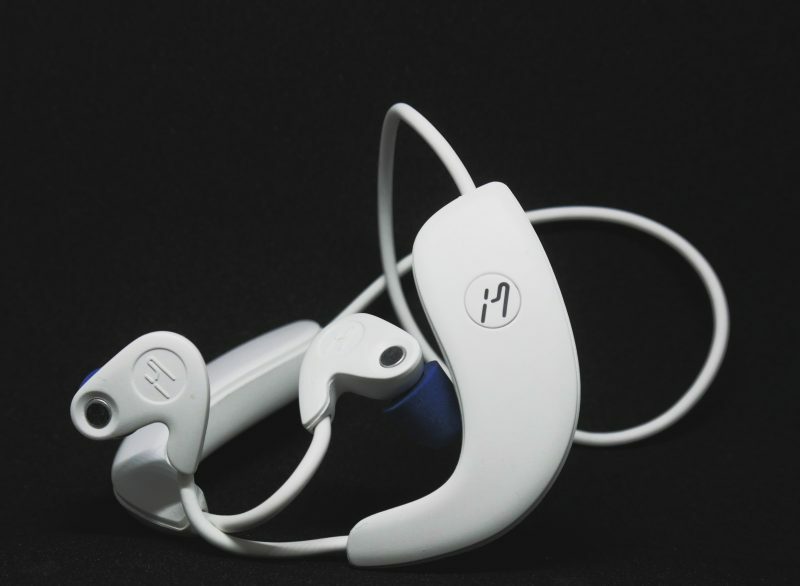 When you first get your hands on the Hooke Verse, you’ll notice that the headphones have a slight resemblance to in-ear monitors that you see musicians wear during their performances. I assumed it came from the creator of Hooke, Anthony Mattana, working in sound design for theater. The headphones have two segments to them that lend to the overall design. The in-ear buds are small and fit quite snuggly into your ear. This small form factor accompanied by the foam tips allow the in-ear buds to create a tight seal around your ear canal to stop outside noise from leaking in (from time to time I did have trouble getting a nice snug fit, but it takes some practice to get the buds to fit securely in your ear). 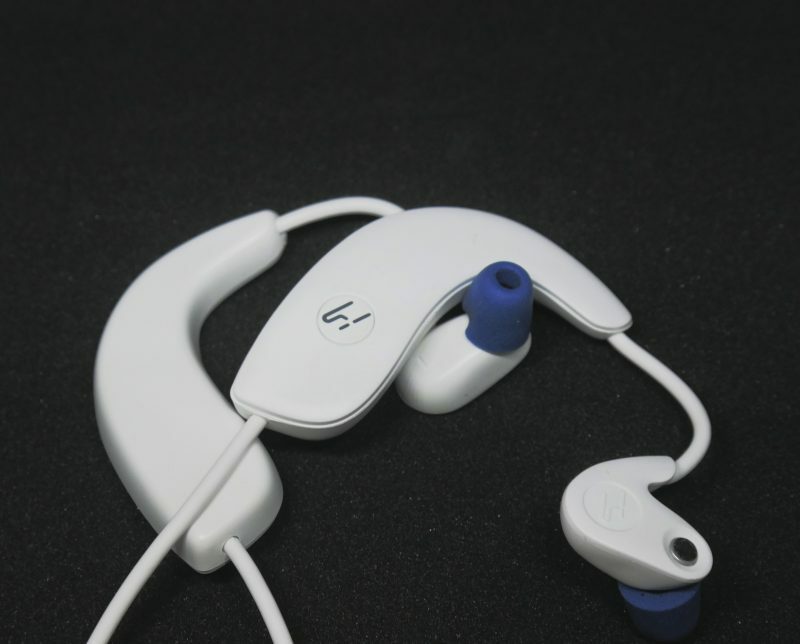 The binaural microphones are seamlessly integrated with the earbuds to be a little bit discrete. You wouldn’t even tell that they were microphones if you had a quick glance. The housings that wrap around your ears make the Hooke Verse what it is. 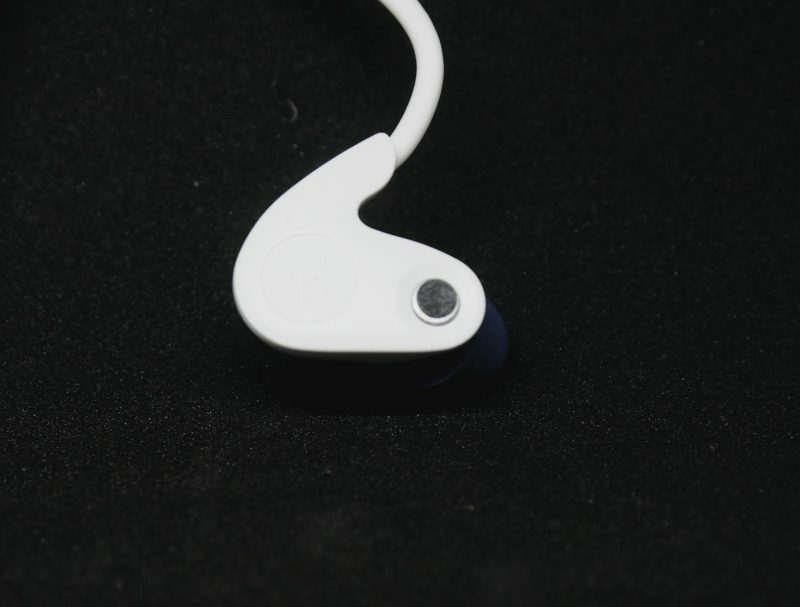 It’s made out a durable plastic that’s shaped to contour around your ears for a more comfortable fit. I found that wearing it for long periods of times didn’t bother me at all. A small wire connects the left and right side that wrap around the back of your neck. It’s a short wire which keeps the Hooke Verse nice and close to you and avoids any potential snags you can get. Of course, the most important part of any headphones is the sound quality, and the Hooke Verse does not disappoint. I started by listening to some orchestral music to hear the balance between the highs, mids, and lows. Overall everything sounded very balanced. You can really feel when the lows come in, whether it was the harmonious strum of a bass or that punchy boom of a drum. When the Highs came in, they weren’t that extreme where it was displeasing to hear, forcing you to turn down the volume or even worse, momentarily ripping the headphones out of your ear. The sound quality really shines in the videos, regardless if they were videos I recorded on my phone or videos I watched on YouTube. Personally, I felt that the audio coming through the headphones while watching videos made them sound more lively, with everything sounding nice and even. 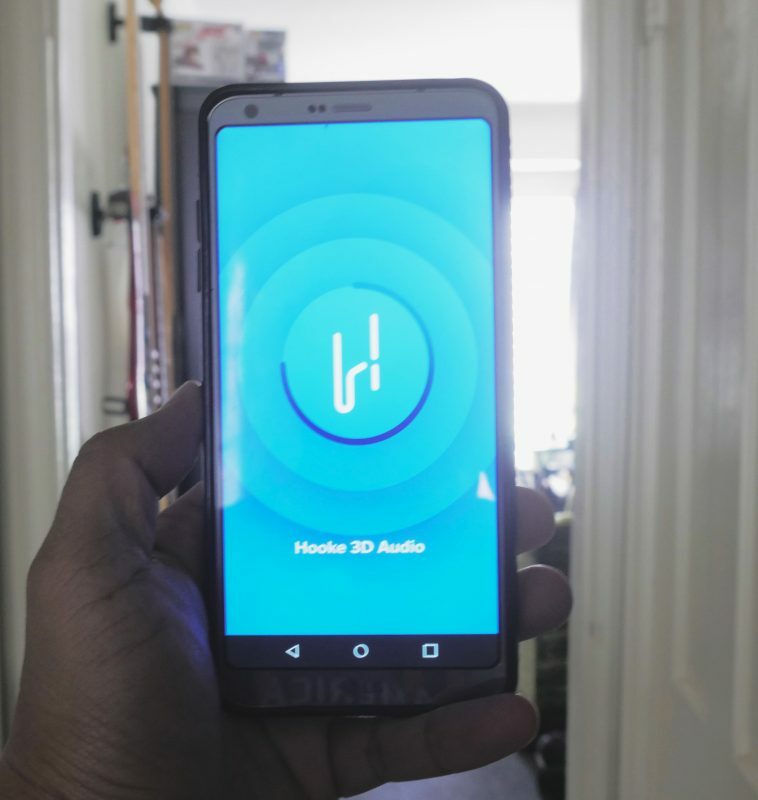 When you want to use the Hooke Verse to record 3D audio, you’ll, of course, need to use the Hooke Audio app, which is available for iOS and Android. The app is very straightforward and easy to use. When you’re ready to record video with 3D audio, all you’ll need to do is load up the app and click the record button, which is labeled “3D”. While you’re recording, you can easily adjust the sound level by sliding up or down the mic adjuster bars. Sliding up on the adjust will make the video you’re recording quieter and sliding down will make it louder. Once you’re done recording a video, it will be automatically saved to its gallery, from there you can easily share the video on Facebook, Youtube or email. The app also lets you turn off the video feature if you’re looking just to record the audio around you, which is perfect if you’re using a DSLR and want to use your mobile phone as a field recorder. The Hooke app also gives the user the ability to import videos that were not recorded with the Hooke app. When you import your own video, you can then use a series of filters to adjust or add effects to the audio. The filters do not come standard with the app and are available for purchase through their app. I found no need to use that feature because the real fun is recording all your videos with 3D sound. I found a few times that the app would not work properly or save my videos correctly. This comes from the fact that to recording 3D audio with your video requires a lot of horsepower from your phone. So to easily fix this, I recommend to make sure there are no other apps running on your phone and to switch your mobile device to airplane mode. After doing this I found that the app ran pretty smoothly. 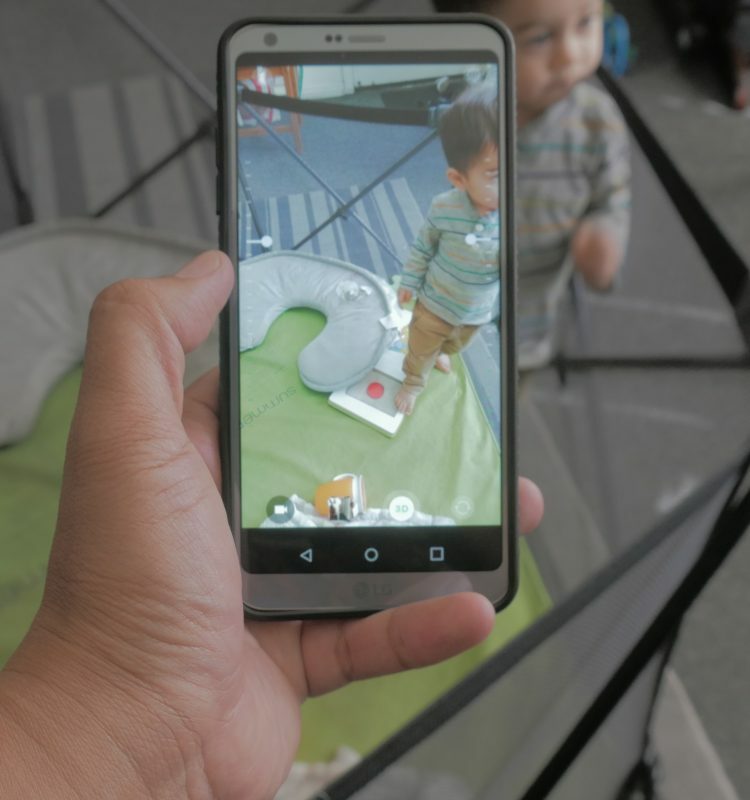 At the moment, recording video directly through the Hooke app only allows for a resolution of 1280×720 at 30fps. At first, I thought this came directly from the settings of my phone, but after changing them, the Hooke app was still recording with a 720 resolution. I expect that since Hooke is a new company, we can look forward to an update in the future where 1080 recording is capable. On a side note, if you are looking to record in resolutions of 1080 or higher using a DSLR or professional camera, you can always use the app as a field recorder or directly plug the Hooke Verse to your camera using the provided audio cable. You can purchase the Hooke Verse in either Black or White for $239.99 on https://hookeaudio.com/.